Out of Town, Out of State , Out of Country?? No matter WHERE we can take care of your groomsmen! Please click here for our measurement form or select one of the links below if you are unable to be measured in the store. *Please Note: $40 down or full payment is due at time of measurement. If you only put $40 down on your tuxedo order, the balance will be due when you pick up the tuxedo for the wedding. Please obtain these measurements from a qualified tuxedo store. You will be responsible for measurements provided (including any charges necessary to correct item). 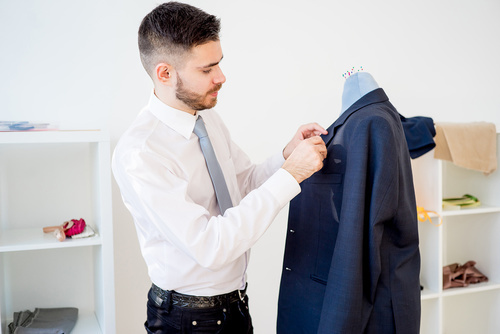 Send measurements in as soon as you can, at least 1 month in advance of Wedding Date. Thank you!